For black men, investing in hair can be a practice of self-care, expression, and empowerment. 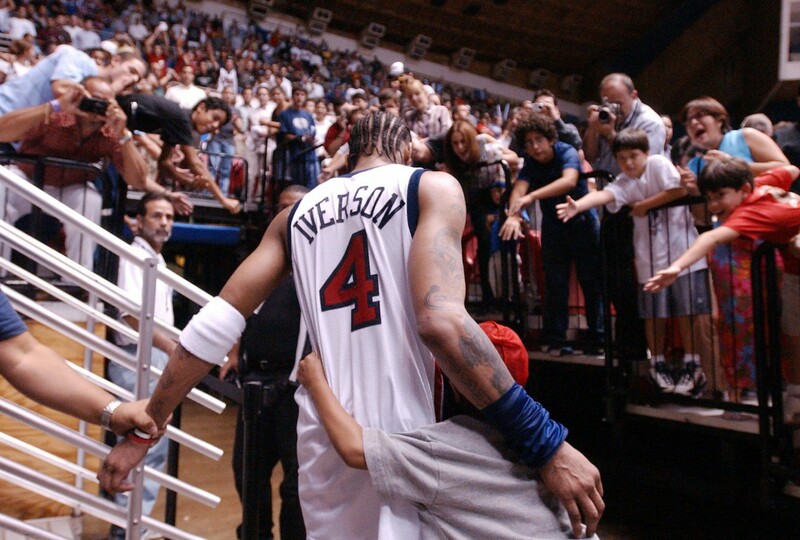 At the turn of the millennium, as Allen Iverson rose to greatness, so did his cornrow designs. And in response, after watching his games, my two older brothers abandoned their barbershop. One started bringing girls he’d met back to our living room, where they’d grip his hair into tight cornrows. He didn’t keep those cornrows forever—over the years, I watched as my brothers tried high-top fades, afros, and shaved side parts. They beamed with confidence as they managed the upkeep of each style, with pomades, du-rags, and pick combs that weren’t considered legit unless the handle had the black power fist on the bottom. Their eagerness to try new things came as no surprise: their hair’s versatility enabled them to do just about anything to it. That’s the same spark of renewal I’ve seen in my 13 year-old brother when he brushes down the sides of his J.Cole-inspired fro, or the reward I see on my hightop afro-rocking friend’s face during the two-hour sessions where he parts, moisturizes, and twists his hair in my bedroom mirror. When I look at Future’s tightly spun bun or 2 Chainz’s vibrant fishtail braids, I think about how good these men look, but also about how their investment in self-care must do something beneficial for their spirits. 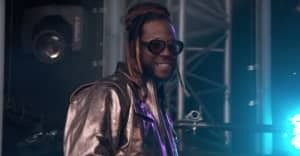 If innovative hairstyles often riff on ones that came (sometimes way, way) before them, Shizz said that a look’s history can be diluted and a style deemed “universal [after] all races can wear it.” At that point, he said, a style is often mistaken as a new trend, even when it’s not. You’ve seen this happen—think about Khloe Kardashian’s “boxer" braids or Justin Bieber’s new dreadlock bang. 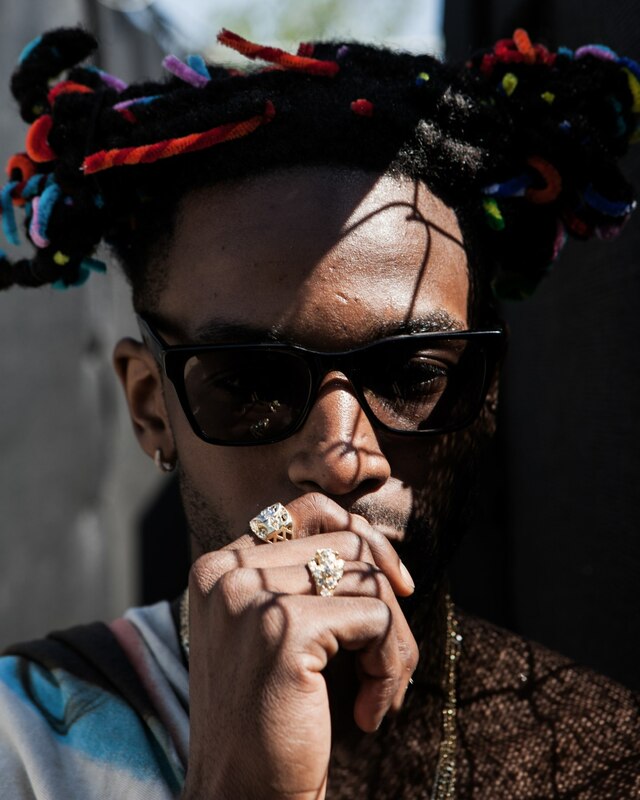 Back in March, Jazz Cartier performed at The FADER FORT in Texas with pipe cleaners wrapped around his locs. The colorful accessories also served as curling tools, leaving his hair bountifully coiled after removal. Bright and changeable, the style called attention to the magic that lives in his mane, and inside of him. The attitude behind great hair, which Shizz defined as “feeling strong in who you are,” is part of what’s admired when white people adopt (or appropriate) black hairstyles. And it’s arguably harder to explain that attitude, or the emotional transformation that occurs when someone goes from one style to another, than it is to technically change the look. The narrative about hair and self-expression has often centered on black women, but black men have their own valuable hair politics, too. In experimenting with their hair, they look and feel beautiful all by simply being themselves—and that’s extremely special.